Here is my latest animation exercise. 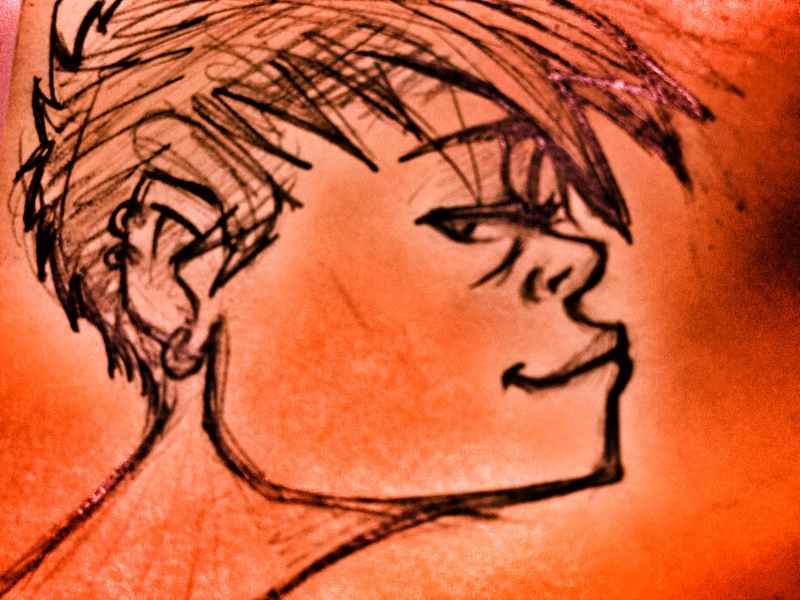 Like my earlier ‘animation exercise’ posts, this was also done in the freeware program, Pencil.exe. This “Running Scared” animation is about as long and as complicated as I would dare trying with this program. Once a project moves beyond a quick pencil test and gets to this level — which I admit, really isn’t very complex at all — it becomes too difficult to work with in Pencil. But again, this is a freeware program… completely free to use… so I have no complaints. This character is running through the woods in an apparent effort to escape from someone or something… it would be great if I could decide WHAT he was running from, and then have the pursuer enter the frame at the very end. But I couldn’t decide if I should go with scary or comical.